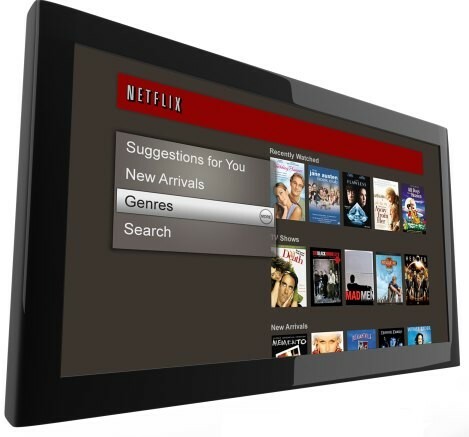 Hot off the heels of Netflix introducing their disc-less streaming service in Canada, Netflix CEO Reed Hastings has promised they are considering the streaming only service for the USA as well. While there are no prices announced as of yet, costs are expected to parallel Canada’s $7.99 CDN per month streaming plan. Hastings was quoted as saying, “we are looking at adding a streaming-only option for the USA over the coming months. However, Hastings hasn’t been the most credible of sources, with the announcement coming in a post entitled “Apologies”, addressing comments about Americans being “self-absorbed” he made during the Canadian launch. This follows the Netflix blog last post titled “We Blew It”.